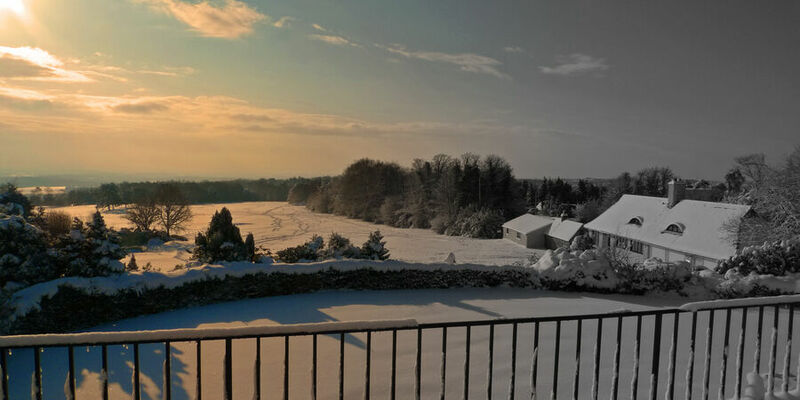 This new website is brought to you by the owner of Crowborough Common; Crowborough Beacon Golf Club Ltd. (CBGC) The Golf Club has been the legal landowner since the purchase of the Common in 1906, from the De La Warr estate. 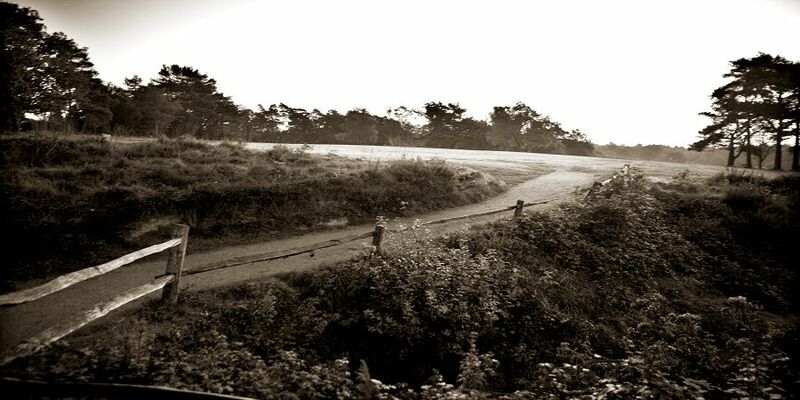 For over a century, the Golf Club has alone borne the full responsibility for the upkeep, maintenance, restoration, renovation, management, stewardship, husbandry, and protection and carried all the regular costs thereof. 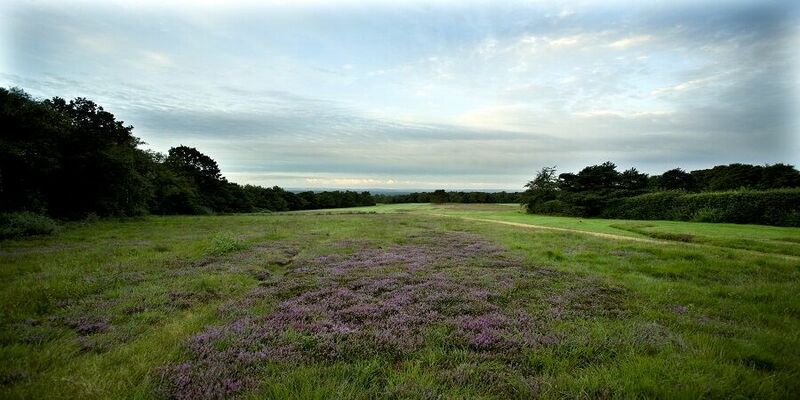 During that time the Golf Club has worked closely with government and conservation bodies such as the Forestry Commission, High Weald AONB, the Wealden Heathland Initiative, and taken specialist advice when necessary, from the Sports Turf Research Institute, Thurlow Countryside Management and English Woodlands. 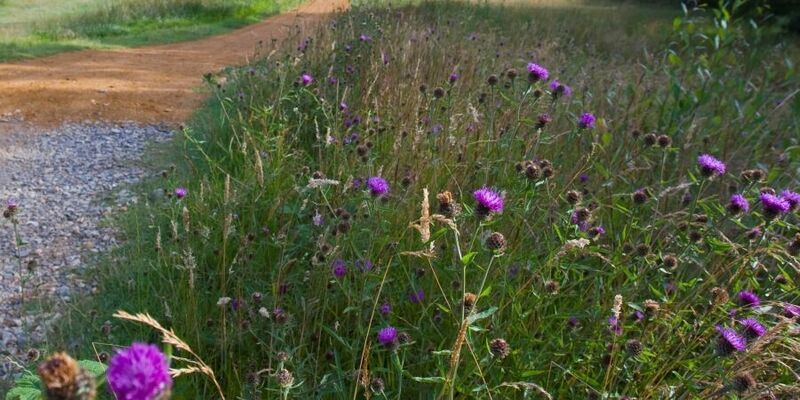 CBGC has occasionally received grants towards the cost of restoration and stewardship of the Common via the Rural Payments Agency. 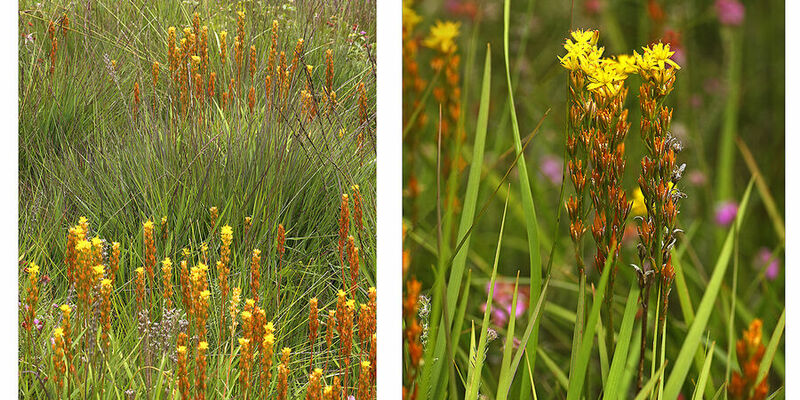 All of the woodland and heathland restoration and specific heathland management has been rigorously scrutinised, indeed as recently as 2004, Richard Allum of the Wealden Heathland Initiative said:- "I was extremely impressed with the Heathland areas and am delighted to see that you have tackled the restoration phase of the project so successfully. 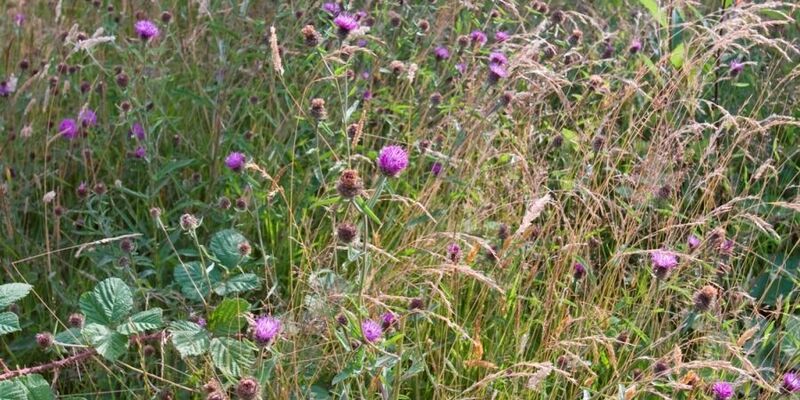 I was particularly encouraged by the amount of heather regeneration across most of the sites and the reappearance of some rare heathland specialist plants." 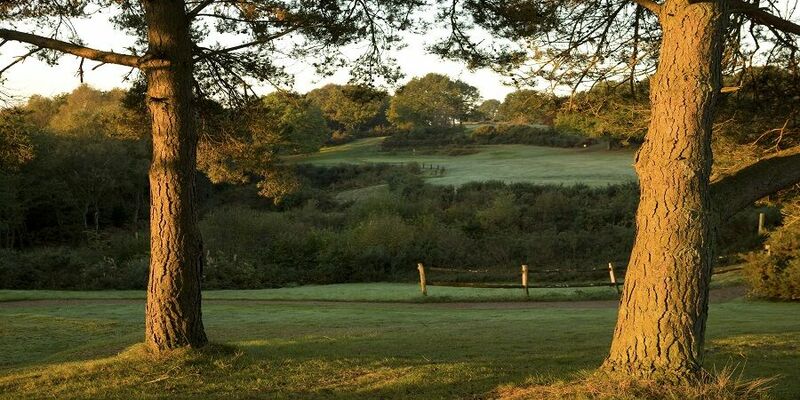 CBGC, a Community Amateur Sports Club predominantly made up of Crowborough residents, is a responsible landowner. 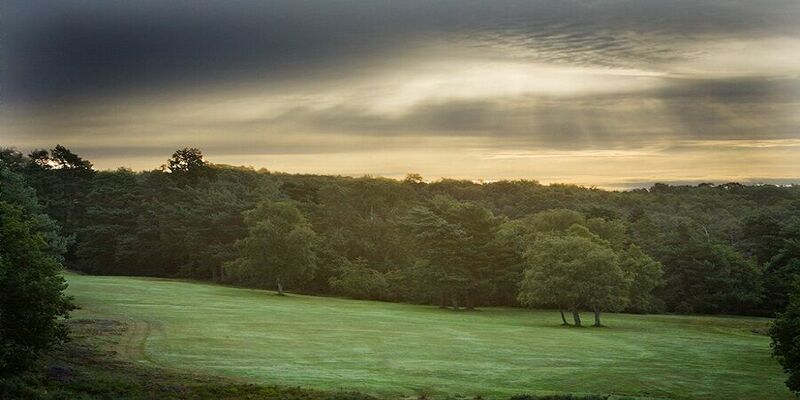 The Board of Directors and its staff remain committed to the maintenance of a Top 100 golf course and the preservation of the entire 222 acres of Crowborough Common as an invaluable part of the 6,500 acres of Ashdown Forest. 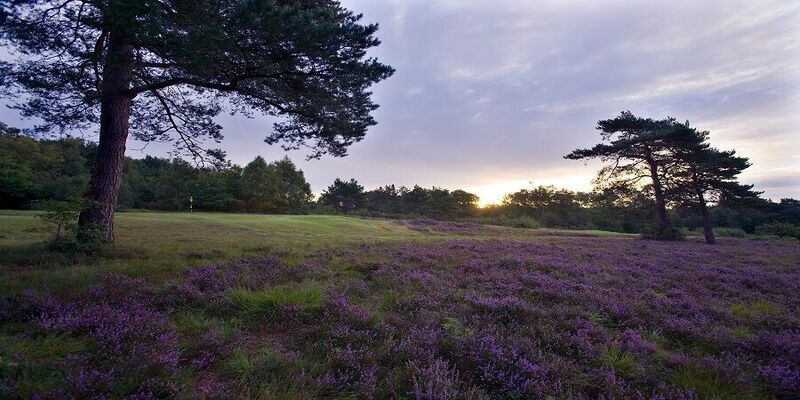 There is no other website and no other organisation, with the responsibility for the safeguarding of this special place, or who bear the significant costs of the upkeep of 222 acres of heathland and woodland. 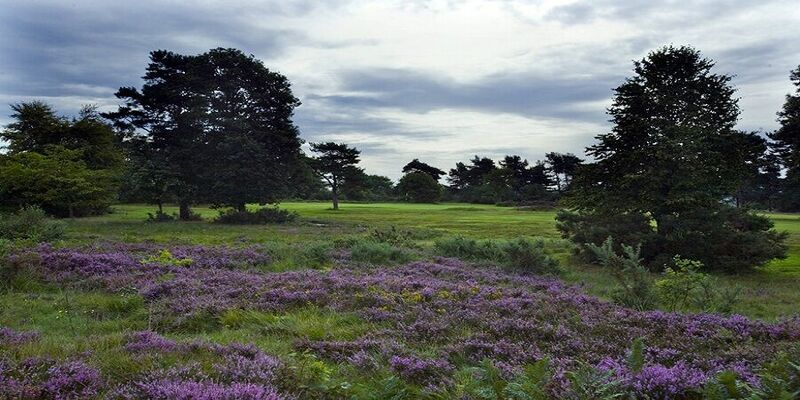 Crowborough Common’s security remains inextricably linked to the success of Crowborough Beacon Golf Club, recently voted the 68th best course in England and one is very much dependent upon the other. Fortunately, this lies in safe hands. 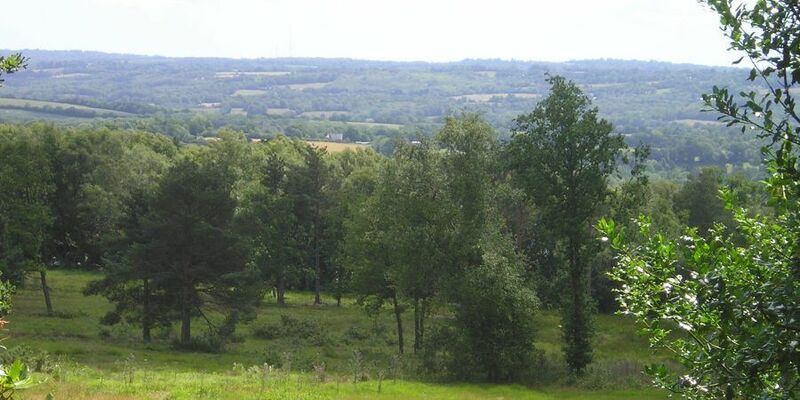 If you navigate the pages of this website you will be able to read the facts about the ownership of the Common, the latest news about the rights of public access granted by the Club in 1936 and the current issues over Public Safety. 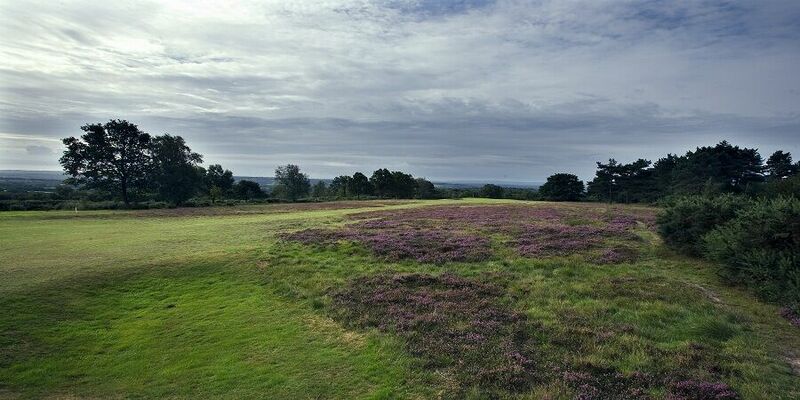 You can also read about the trials and tribulations of maintaining not only a golf course, but a rare heathland habitat. 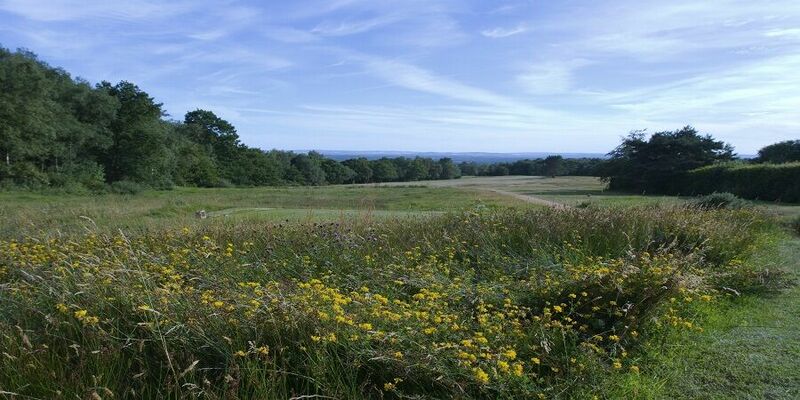 Without this maintenance, the rare heathland would revert to woodland and with it, the famous views will disappear completely. That is not something that the Golf Club is prepared to allow. The reality is that it is the Golf Club that has the ultimate responsibility, one that it carries out with dedication. And it is the Golf Club that bears the cost.